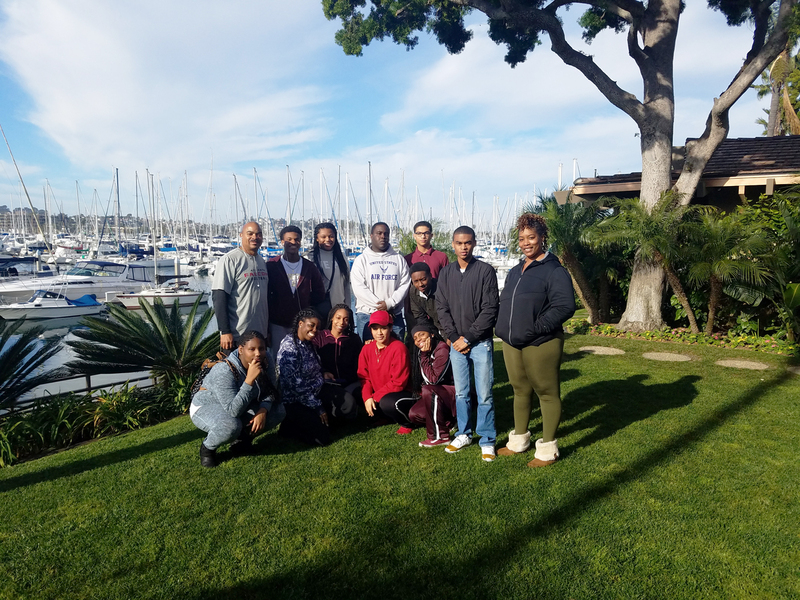 Towers Air Force JROTC cadets recently completed a deep learning trip to San Diego, California from February 16-20, 2017. 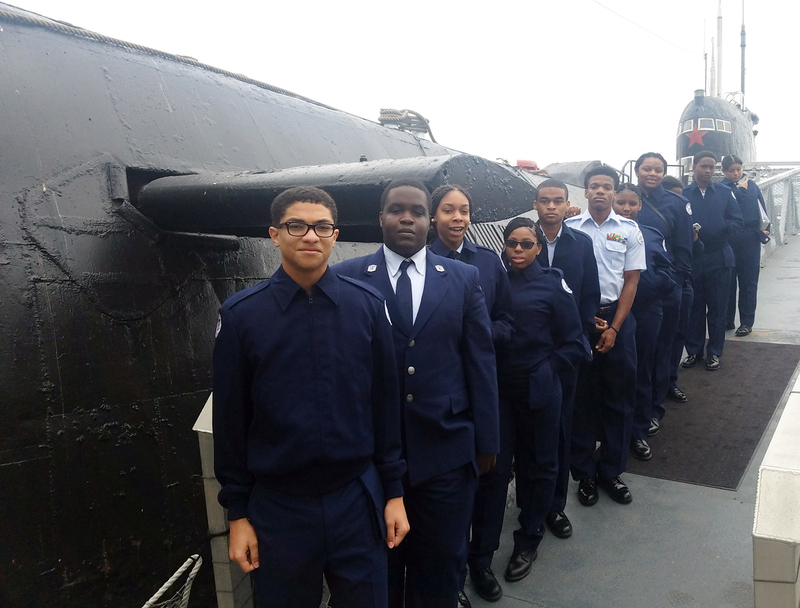 The cadets gained an important look into the military history of the United States and other nations during a visit to a maritime museum, where they viewed decommissioned maritime vessels, as well as participated in a tour of a Russian submarine similar to one used by Russia during the Cuban Missile Crisis. The cadets also toured a U.S. Coast Guard facility to learn about the different missions and jobs of the service. The tour included photo opportunities with a HH-60 vessel in the 100th anniversary yellow livery. 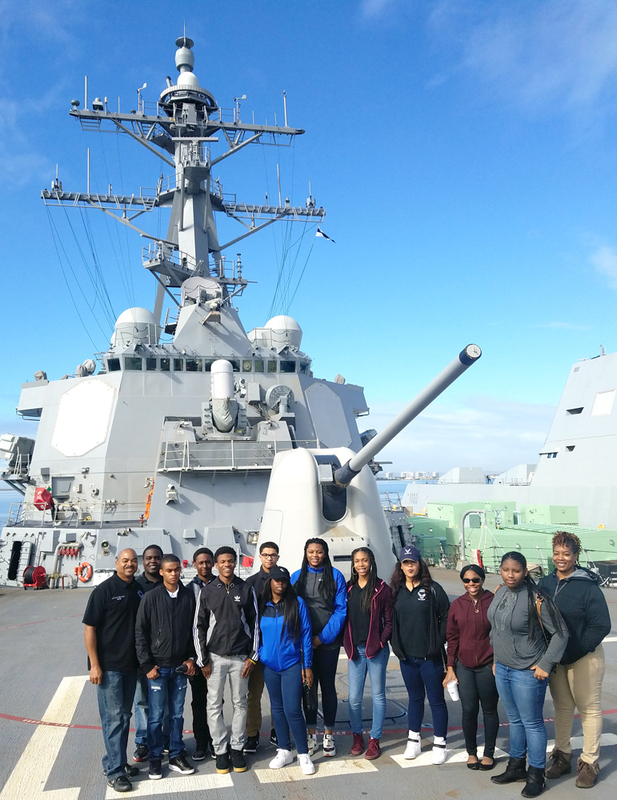 That trip was followed by a visit to the USS Higgins, a navy destroyer, where the cadets learned about life and work aboard a navy ship. According to the cadets, the most intriguing tour was that of the U.S. Navy’s newest stealth vessel, the USS Zumwalt.